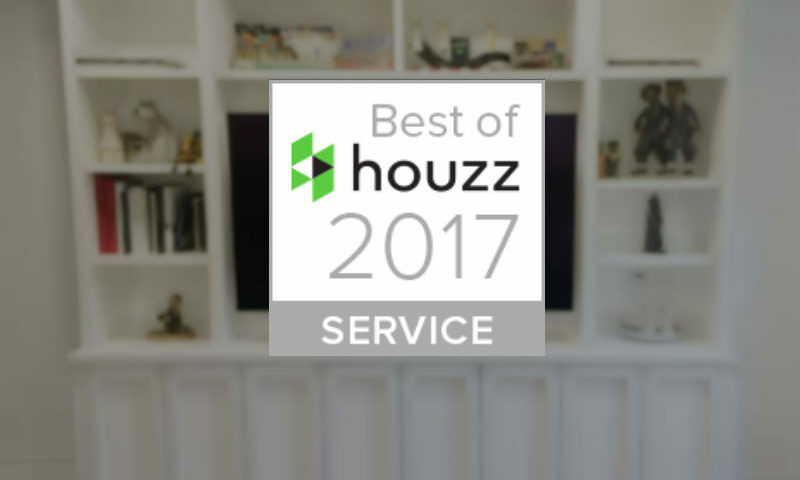 Toronto Custom Concepts is proud to win Best of Houzz 2017 Award for Customer Satisfaction…This is the 5th year in a row that Toronto Custom Concepts has won this wonderful award from Houzz.com. We are proud to share this award with our entire team and we would like to thank our clients, suppliers, traders, designers and partners we worked with this past year. Congrats all!